Happy Birthday, Moving Writers + Some BIG News! One year ago today, we started a blog. Inspired at NCTE13, we felt compelled to join the global English teacher conversation. So, we picked a name, paid a graphic designer $5 for a logo, and hung a sign in our little corner of the Internet. We started writing. And we have loved it. We love the conversations this blog has sparked with you. We love the way the blog has pushed our own writing. We love the way that, on occasion, the self-imposed pressure to post something new has driven us to experiment in our classrooms to exciting results. Moving Writers has made us better at everything we do. 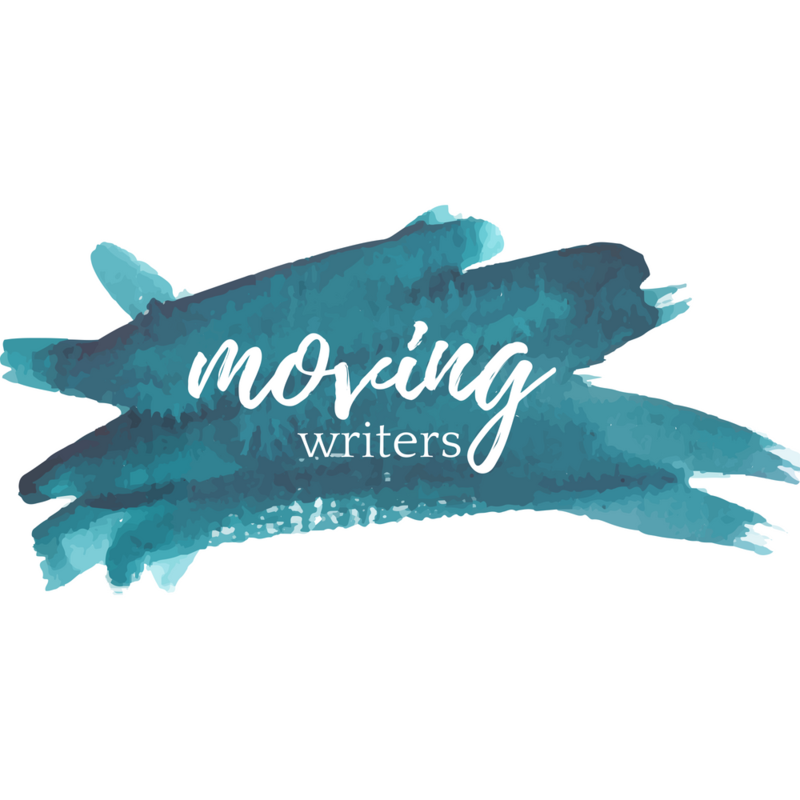 Moving Writers has moved us. And all this thinking and writing has propelled us into some very exciting new work. We are writing a book! Actually, we are very nearly finished writing a book for Heinemann that will be published in August 2015. Mentoring Writers (the working title — we hope it sticks!) gives teachers an approach for using a steady flood of mentor texts from the first day of school to the last, from planning a piece of writing through its polishing and publication. The mentor texts we use are the same as those you see featured regularly on this blog — hot-off-the-presses, just-published-this-week, relevant, and engaging. With our FABULOUS editor, Katie Wood Ray, at NCTE14. We are humbled and amazed. One year ago in our inaugural post, we posed a series of questions we hoped to explore through the blog. Below, you will see how we have started to address some of those big ideas. As you can see, there is a lot more to discuss — lots of territory for exploration, new questions to pose. Grab a cup of coffee and spend some time looking around. What does writer’s workshop look like in the secondary – particularly the traditional high school – classroom? Reader Mail: How Do You Plan for a Year of Writing Workshop? 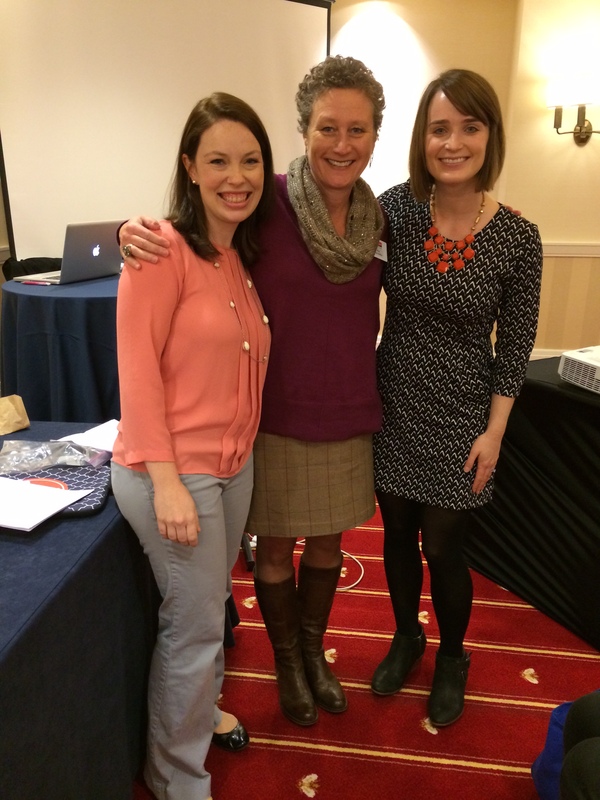 How Can Writing Workshop Fit Into the Curriculum I’m Given? What conditions, tools, structures, and norms help guide writers towards independence? What works in our writer’s workshop classrooms? What doesn’t work? How can we improve our craft as educators? What are the short and long term benefits of writer’s workshop? What makes a good mentor text? Where do we find them? How do we use them? Can we enlist students to find them? Besides editorials, commentaries, and narratives, what other genres could and should be taught to secondary students? What would a writer’s workshop scope & sequence look like? How do writer’s workshop and reader’s workshop speak to one another? Build off of one another? What would it take to change the way our students see themselves as writers? How do we bring joy and meaning into the writer’s workshop? From the bottom of our hearts, thank you for going on this journey with us. We can’t wait for another year of thinking, discussing, and teaching alongside you. What do you want to discuss? What are you itching for us to explore? Leave us a comment below and find us on Twitter — @allisonmarchett and @rebekahodell1. Previous PostFinding Time for Technology in Writing Workshop Next PostWhat am I doing now? How might I do it better? This blog has offered so much fruit for my own classroom Writing Workshop struggles. I even took the use of mentor texts to a new level with a project I am working on with one of my own students laddering YA novels to mentor texts that bridge to classics. Great news and can’t wait for the book! So glad to hear this news! I love your site and find it incredibly helpful. Congratulations! Can’t tell you how grateful I am for your inspiration. You two are amazing colleagues. Happy birthday – it is amazing indeed. May 2015 becomes even a better year! Keep writing – and… moving! Congratulations! That’s exciting and fantastic after just one year.